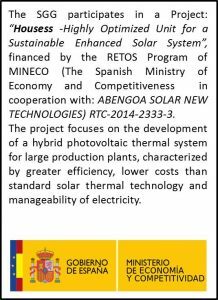 There is a wide range of materials made up with organic components whose applications in industry are limited due to their rapid photodegradation upon exposure to artificial or solar radiation. 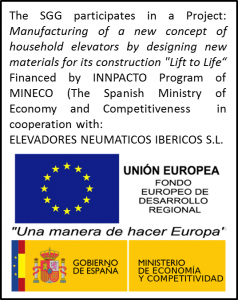 The ability to increase the durability of outdoor products, that can withstand uncoated the solar radiation for months or years, by a factor of 14 (botton) makes the protective coatings that were developed very attractive to be used in commercial outdoors applications (paints, dyes and plastics or artwork pieces), that are exposed to prolonged irradiation. The coatings are based on organic UV absorber molecules entrapped in hybrid organic-inorganic matrices that are capable to reduce drastically the UV light reaching the substrate that needs to be protected. 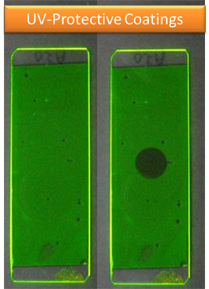 Photodegradation is decreased upon prolonged exposition to UV sources. On the other hand, the coatings are fully transparent in the visible spectrum and do not affect the optical properties of the materials that need to be protected. Moreover, the highly efficient UV absorbing coatings are applied and cured at room temperature, making possible the application of these coatings in a very wide variety of materials, especially on heat sensitive materials. The ability to increase the durability of outdoor products, that uncoated can withstand solar radiation for months or years, by a factor of 14 or more makes the protective coatings very attractive for use in commercial applications. 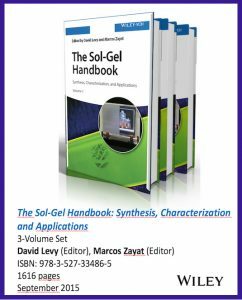 P. Garcia Parejo, M. Zayat and D. Levy, Photostability and retention of UV absorber molecules in sol–gel hybrid UV-protective coatings, Journal of Sol-Gel Science and Technology 2010, 53, 280-286. 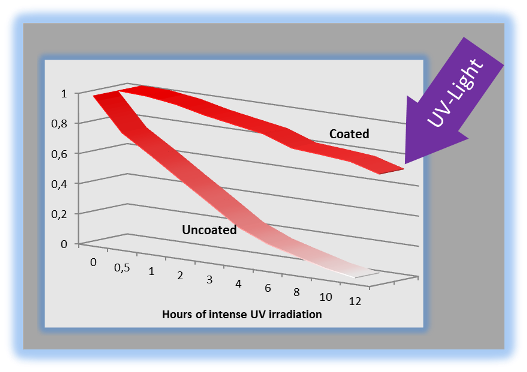 H. Cui, M. Zayat, P. García Parejo and D. Levy, Highly Efficient Inorganic Transparent UV-Protective Thin-Film Coating by Low Temperature Sol-Gel Procedure for Application on Heat Sensitive Substrates, Advanced Materials 2008, 20, 65-68. 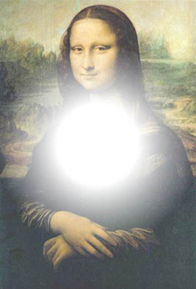 M. Zayat, P. Garcia-Parejo and D. Levy, Preventing UV-light damage on light sensitive materials using a highly protective UV-absorbing coating, Chemical Society Reviews 2007, 36(8), 1270-1281. 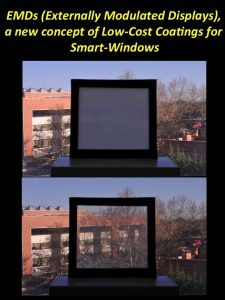 P. Garcia Parejo, M. Zayat and D. Levy, Highly efficient UV-absorbing thin film coatings for protection of organic materials against photodegradation, Journal of Materials Chemistry 2006, 16(22), 2165-2169.